The MONO cap men's toupee is one of regular cap man toupees. 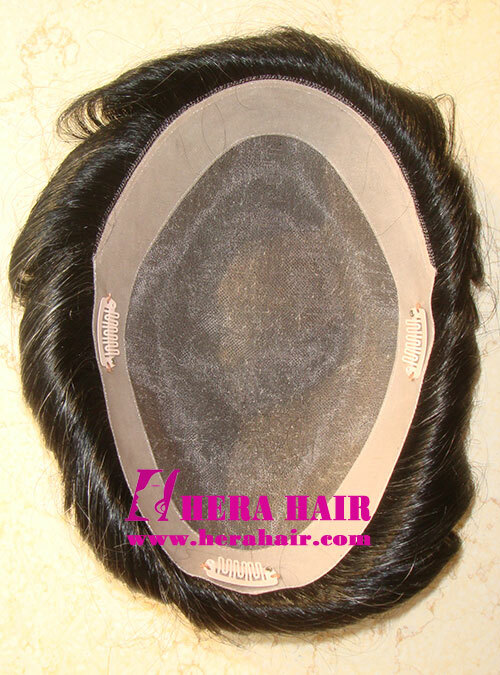 Hera is the best man toupees manufacturer and wholesaler in Qingdao, China. Hera have many kind of toupee cap designs for your choice and we can custom toupee cap according to your special requirement. 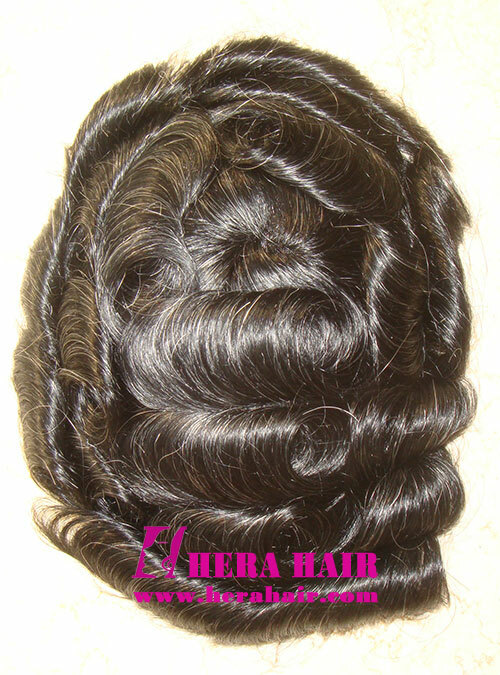 Hera have full series hair materials for your choice: Indian remy hair, Indian virgin hair, Brazilian virgin hair, Malaysian virgin hair, Chinese virgin hair, European virgin hair etc. We can do any kinds hair density toupees according to your special requirement, such as from 80%-200% etc. We welcome anybody to wholesale or custom mens toupees from us, just send your requirement to sales@herahair.com and we will reply you within 24 hours.